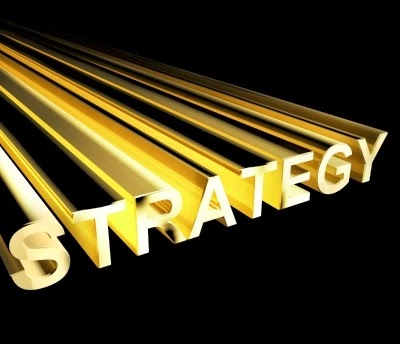 Shouldn’t a strategic plan actually include a strategy? This week I’ve guest-blogged for Greenfield Services, as part of the gearing-up process for the Engaging Association Summit in Ottawa on July 24-25, where I’m presenting. Imagine we were going to sit down and take a look at the strategic plans of, say, 10 associations we know well. Would we be able to match the plan to the organization? We should be shocked – but I wouldn’t be surprised – if the answer was no. Given the effort associations put into their strategic plans, why do they often sound interchangeable and generic? Why is it so difficult to discern the actual strategy underlying them?